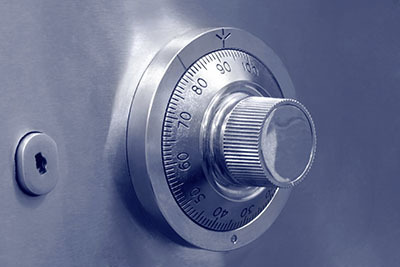 Starting a locksmith service is not something to be taken lightly. There is enormous responsibility built in to the business. Every time a business is visited and a service is performed, there’s a chance the provider may have put something at risk by something either done or not done. Not properly repairing a lock on an access door could lead to lost property. Not correctly replacing a requested lock may provide access to someone who wishes harm to the company. This business can make a locksmith very stressed unless there is the controlled confidence of years of experience, the desire to keep abreast of changes, and a personal or professional system that provides safeguards. “Locksmith Wheeling” has helped business and corporations in our geographic area determine their business security needs for many years. Our business is to help businesses determine the level of protection needed today and for, at least, the immediate future. Whether it’s lock repair or replacement, the process takes into account the growth plans of the company, the assets that do or will need protecting, and the location of these assets. Each time recommendations are made, a system is used to ensure all the bases are covered and we’re not omitting anything in the evaluation process. It’s a much simpler process when seeing ourselves in the position of our customer, to determine what level and type and location of protection is needed. Every time a lock repair or replacement occurs, each professional locksmith has a system that makes multiple checks to ensure proper repair and replacement.Recommendations aremade to provide the best, most efficient products and services to secure our customer’s assets. To us, it’s very simple – we constantly challenge ourselves to provide our customers with the best possible security, in the best possible manner, for the best possible price, with the best possible chance of success. It’s how our superior, locksmith contractor reputation came to be. Our company desires long-term relationships with customers, who rely on us to protect their assets, update their protection when necessary and provide maintenance to their existing systems on a regular basis. Integrity, long-term relationships, professionalism, and two-way communication are what have made us successful. 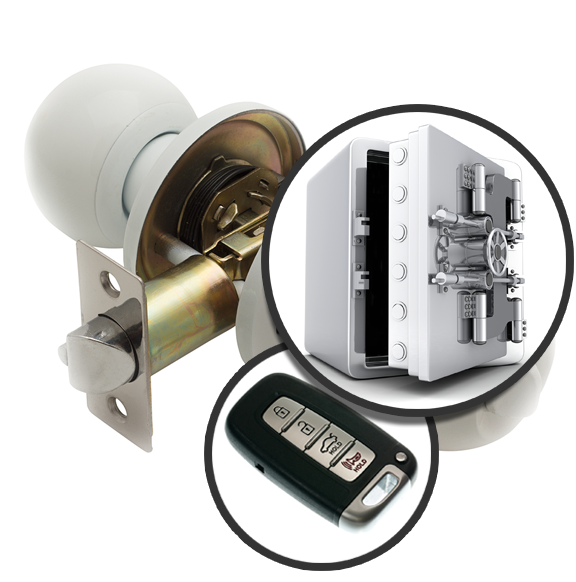 Call Locksmith Wheeling today at 847-801-0744 to find more about us, and to learn of any special deals we have for the week. You can also ask for information by visiting our website or sending us an email. Call today, and take advantage of the deal for the week or schedule an appointment to hear about all of our services the fit your needs! !